This article is for the strong women holding their men down, this is article is for the Nicole Tuck of the world. Till the mainstream fame of DJ khaled through snapchat, Nicole tuck was barely known by the world. Now she is one of the most search women on the web despite not being famous or being an artist. Nicole Tuck carries with her the curiosity factor. Many are wondering who is Nicole Tuck? How is she coping with this new life under the cameras? Is that easy? For those still unaware, Nicole Tuck is the long term right hand girl friend of the snapchat king Dj Khaled. Check our article on who is Nicole Tuck and where she comes from. Nicole Tuck is coming from humble beginnings, She is an educate woman and holds a bachelor degree. She is an entrepreneur. Nicole Tuck is reserved and calm. 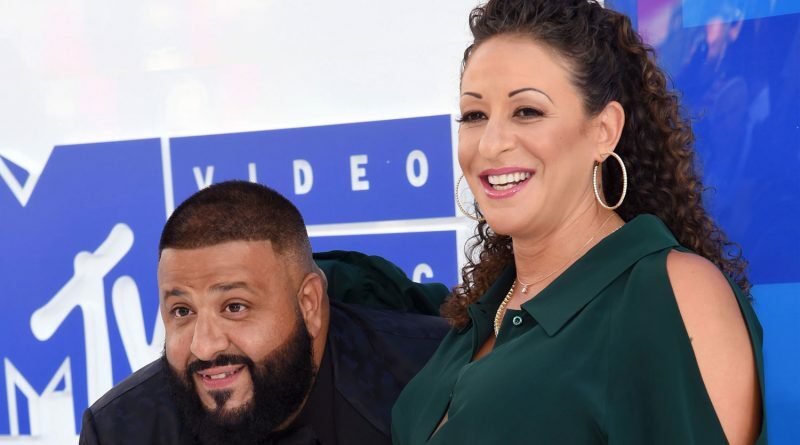 She started her own business in the past and side tracked her career to follow the father of her DJ Khaled. Despite having faced some major media debacle from her partner DJ Khaled who proposed to Nicky Minaj on national television while being a house wife, she maintained her support toward the snapchat king. 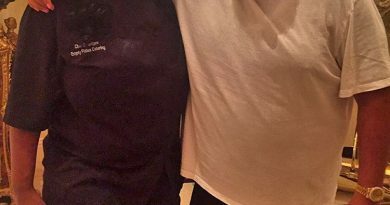 Since October, Nicole Tuck is a mother. She is the mother of their first son Asahd KHaled. The whole birth of their first son Asahd Khaled was televised through snapchat. Many women would have refused this. But not Nicole tuck. Here we salute Nicole Tuck courage in opening one of the most beautiful day of her life and sharing with the world. Nicole Tuck unprecedented gesture is indeed the effort of a strong down to earth woman. Nicole Tuck after side tracking her career continues to show how a supportive wife should take care of their men. She is a stayed at home mom taking care of their son ASAHD KHALED. 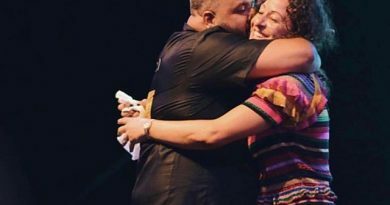 Nicole Tuck despite being a strong woman might be facing some challenges raising Asahd in the lime light of cameras. 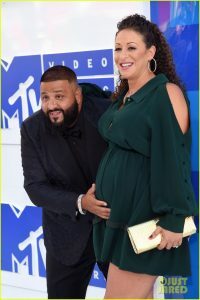 With ASAHD KHALED set to be the executive producer of the the 10th studio album of DJ Khaled , Nicole Tuck is surely having lot of questions about that.While Nicole Tuck makes sure the family, and the household is at peace, Dj Khaled can focus on the music and making hit records. To the Nicole Tuck of the World hold your men down while they focus on making the family as a whole independent.